Mia Faieta of Cedar Grove was on fire this afternoon shutting out West Essex 4-0. She surrendered 1 hit while striking out 18. Gianna Bocchino helped give the Panthers their first and eventual game winning run in the second inning with a sacrifice bunt scoring Anna Chaikowski pinch running for Jules Cicala. Cicala added much welcomed insurance runs in the fifth by blasting a 2 RBI double to the fence in right center. 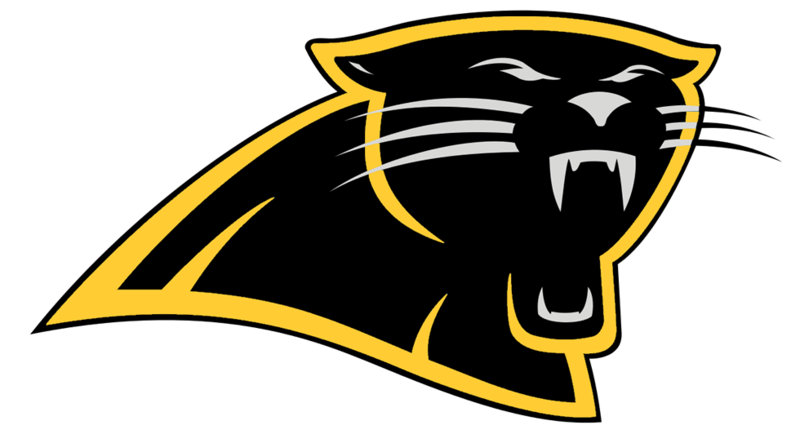 The Cedar Grove Panthers are now 6-1 on the season.